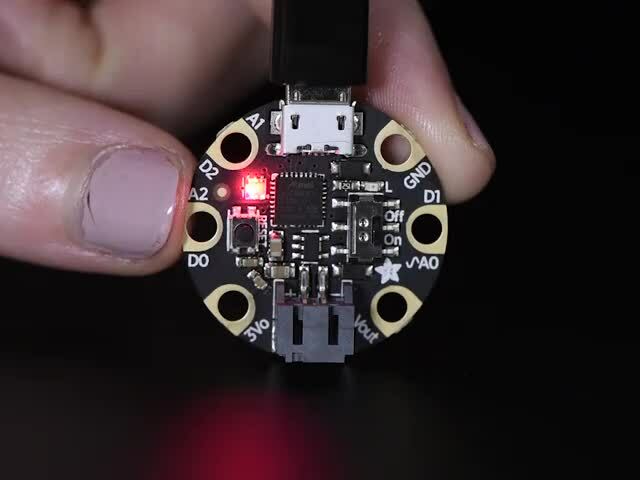 CircuitPython (a derivative of MicroPython) is designed to simplify experimentation and education on low-cost microcontrollers. It makes it easier than ever to get prototyping by requiring no upfront desktop software downloads. Version 2.0.0 introduced a lot of features, among which were the storage module (allows CircuitPython to save data to the internal filesystem) and microcontroller.cpu.temperature object. So, let's put the two together and create a very tiny temperature logger! 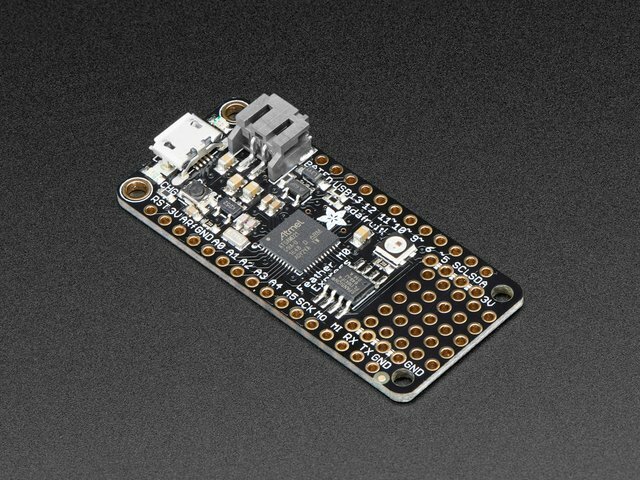 Be sure you have CircuitPython 2.0.0 or above on your device! 2.0.0 was released September 12, 2017, so if you bought your board before or around that time there’s a good chance it needs updating. Download the update and follow the instructions on the 2.0.0 release page. Getting the temperature in the REPL is all well and good, but requires you to type the command every time. 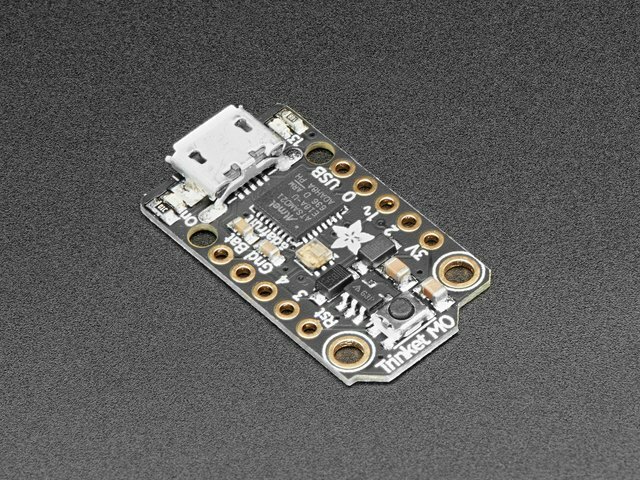 Thankfully, CircuitPython 2.0.0 also introduced the storage module, which lets you access the internal storage of the board. There isn’t a lot of it, but for storing a few readings it should be plenty. By default you can write to the system via USB (ie saving code.py) and not in code, so first you’ll need to change that. Warning: once you start this you need to continue until the end of the section or you’ll have problems writing code to the board. If you’d prefer to be safe, just read this and skip to the next section, “Selectively setting readonly to False on boot”. 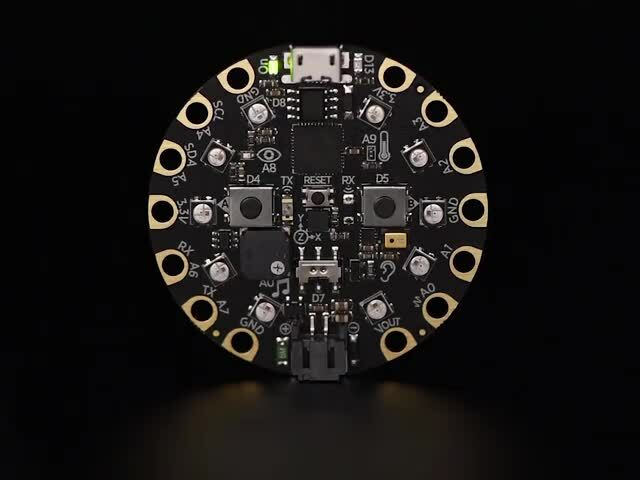 On every boot the root filesystem will be mounted so that CircuitPython can write to it. boot.py only runs on first boot of the device, not if you re-start the REPL with ^D or if you save the file, so you must EJECT the USB drive, then physically press the reset button! You might need to reboot the board before you see the file, but it will be there in the file explorer. Only one thing can have write access at a time, though, so by allowing your Python code to write to the device you’ve disabled USB write access. This means updating code.py will no longer work! Even worse, you can’t edit boot.py either, so at first you might think you’re stuck like this forever. Then reboot the device and you’ll be able to edit via USB as normal. This will read the value of the D0 pin, which has been set to a pullup: it reads True (HIGH, 1, etc in Arduino) if it has not been grounded, but if connected to ground it reads False. 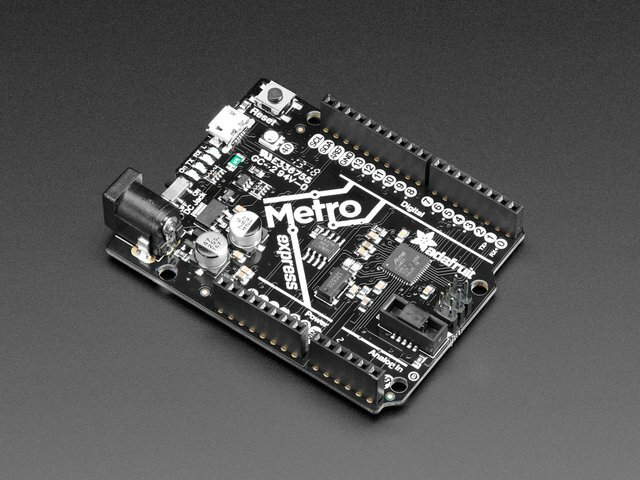 Since we want it to be readonly False when the board should be written by the code and not USB, you only need to connect the D0 pin to ground when you want the board to be able to write via the code. The Circuit Playground makes this easy: the D7 pin is the toggle switch. This code creates a led variable, sets it to the D13 pin and configures it for output (this is the built-in LED pin). Then it opens the temperature.txt file for appending (so future reboots add to the end of the file instead of overwriting it), gets the temperature and writes it to the file with a line break after each reading (on Windows, some editors like Notepad won’t recognize the line ending). The LED blinks on and off in a two second loop: each change indicates a value has been written to the file. There could be an error opening the file for writing, or for writing the file: maybe your board doesn’t have D0 pulled low to enable writing. Maybe your internal storage is out of space. The except block handles an OSError exception. If the error code is 28 that means the device is out of space. The LED will blink four times a second to indicate this. Otherwise the “issue” is probably that the board set to read-only (which is probably by design!) and will blink twice a second. This guide was first published on Sep 27, 2017. It was last updated on Sep 27, 2017.